Products / Gift a Box! 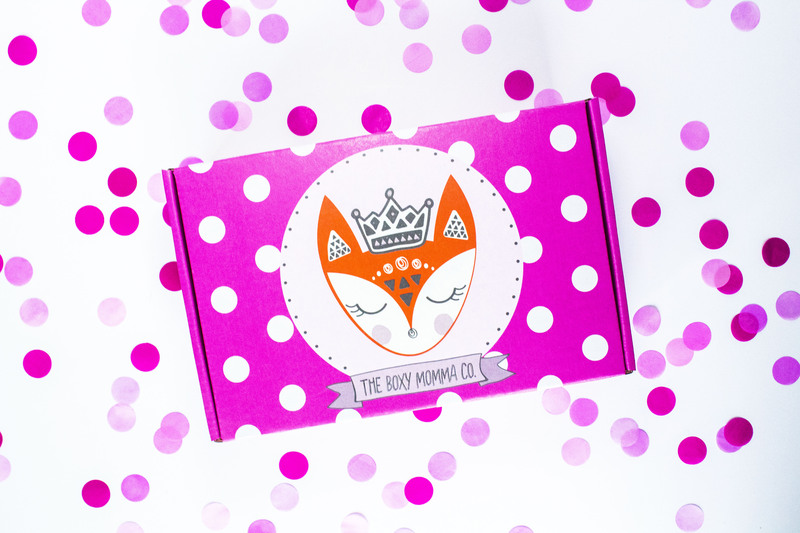 1x gift boxes include 5-7+ items of our most favorite items! Personalized card included. 1x Gift Boxes will ship within 3 business days of order.